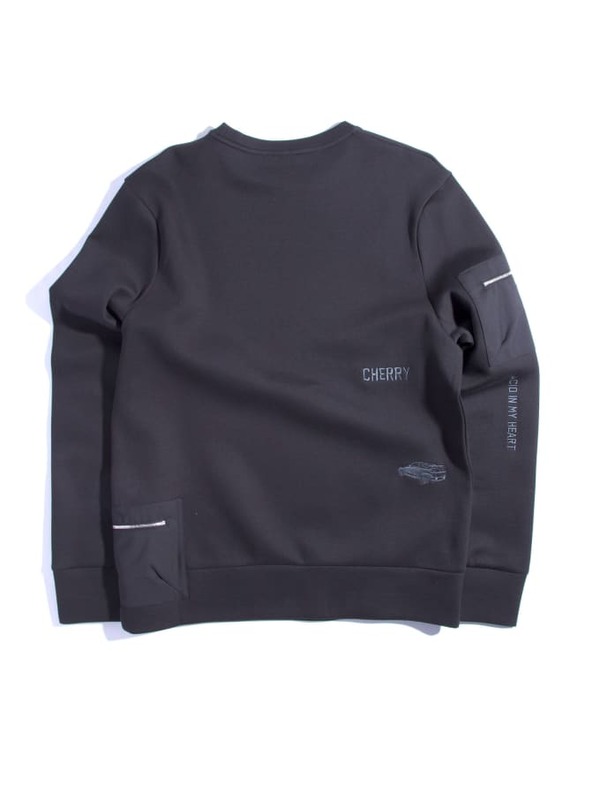 I really really like this Tim Coppens sweatshirt. I love that little hip pocket. It just seems so convenient and useful. Like, throw your MetroCard in there, maybe an emergency $10 bill. Way back when I was in high school my dad was like, “Always stash 10 bucks in your wallet just in case.” I feel like due to inflation and other economic factors, $10 probably wouldn’t really help you in an emergency today, but there’s something about knowing that no matter what, you got 10 bucks. So spend $496 on this sweatshirt and keep $10 in that hip pocket. Not in case of an emergency, but because 10 bucks is probably all you’ll have left after spending approximately $500 on a sweatshirt.